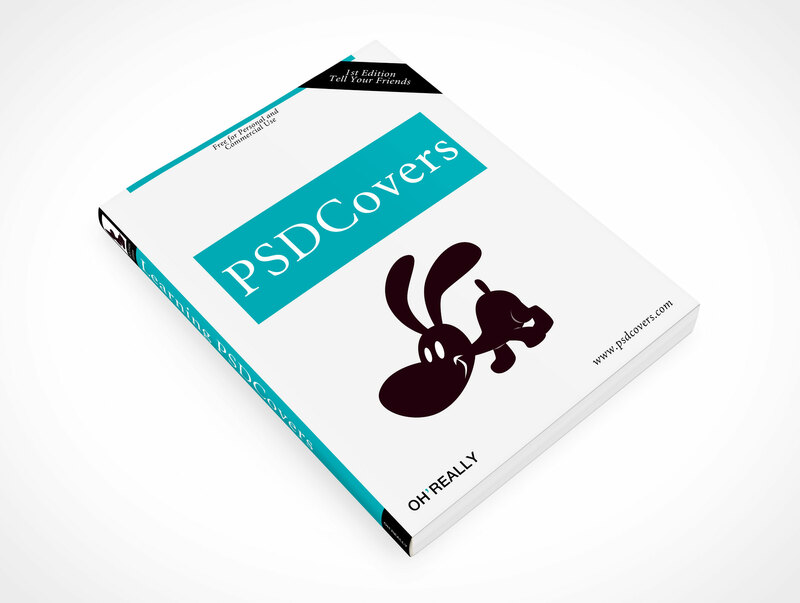 SOFTCOVER011 is a softcover representing most popular handbook formats. 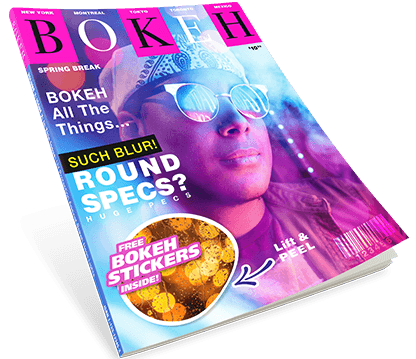 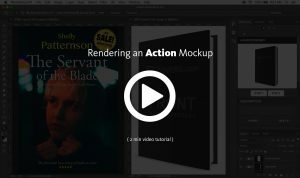 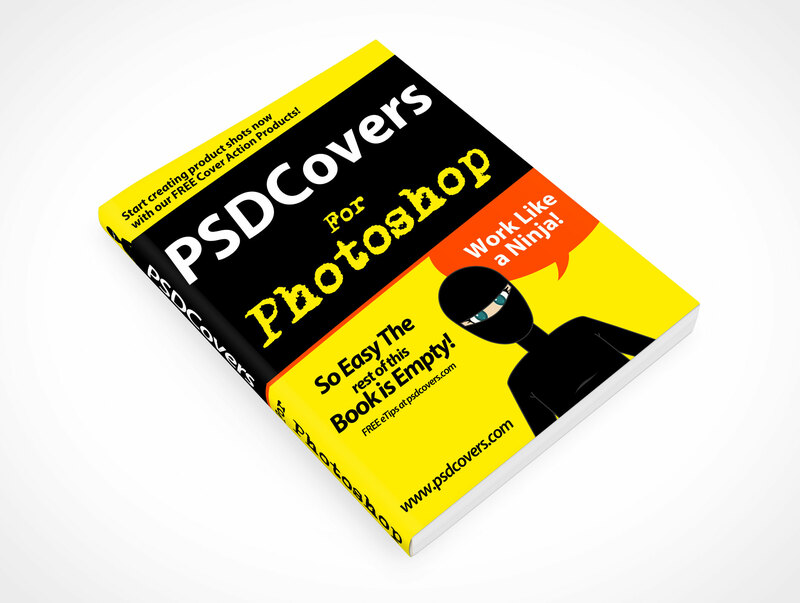 This PSD Mockup softcover template is on a flat surface rotated at 45°, the viewing angle is from above looking down at 45°. 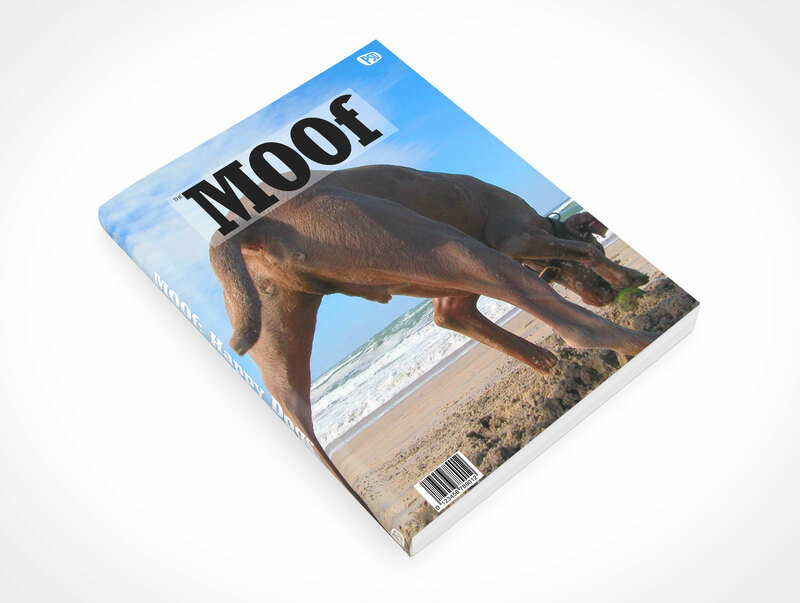 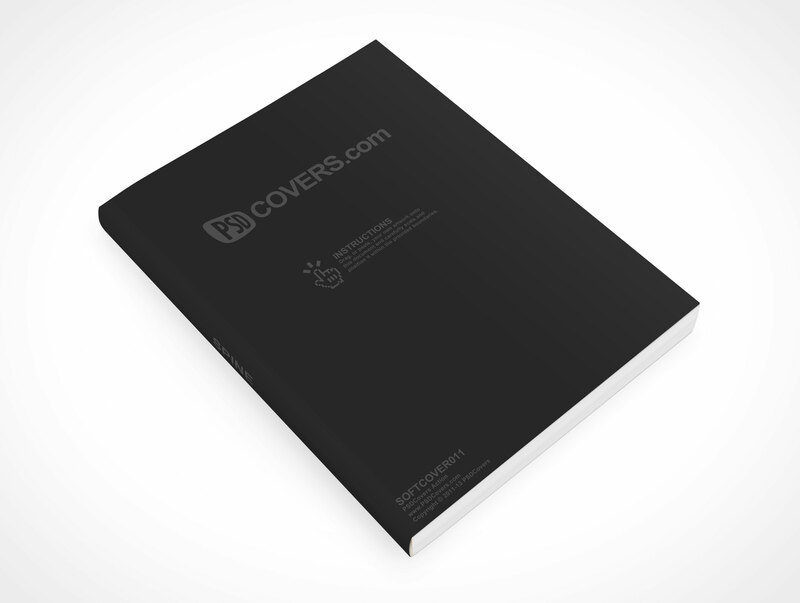 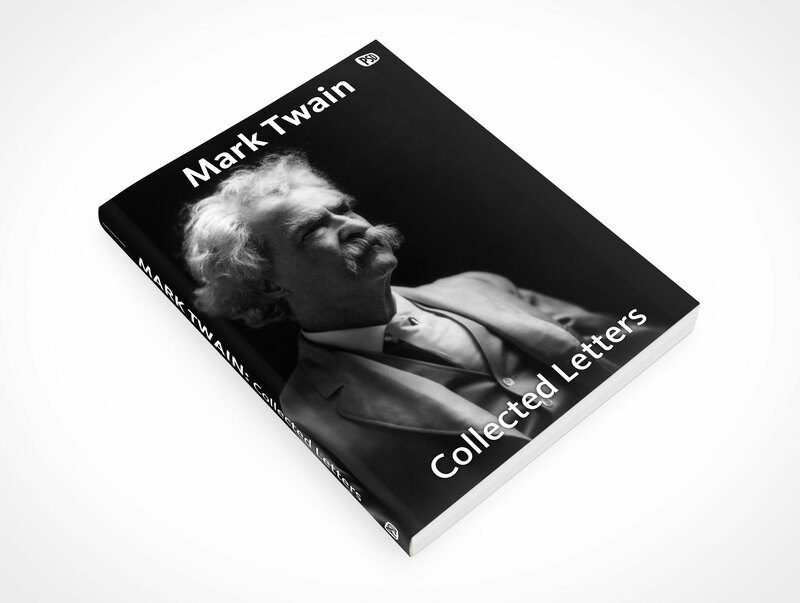 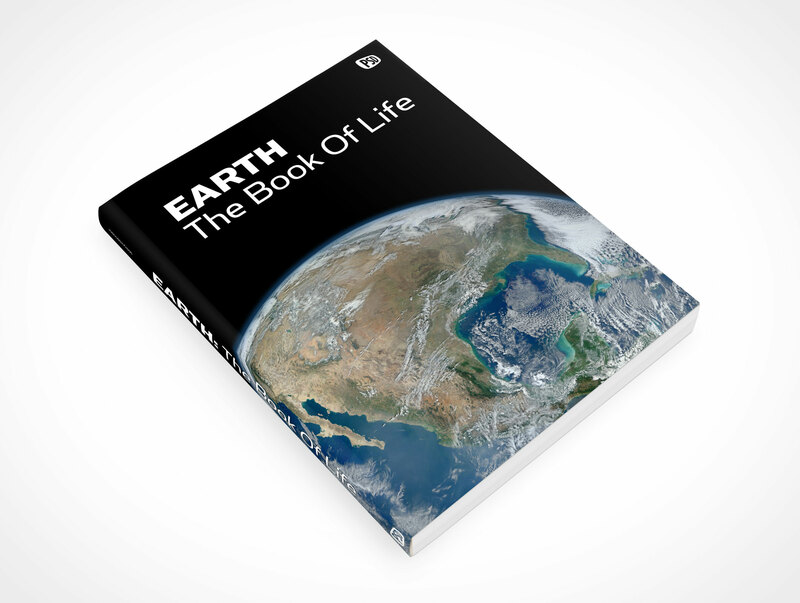 This softcover mockups simulates 300 page manual.